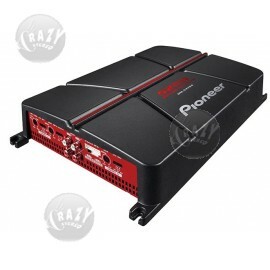 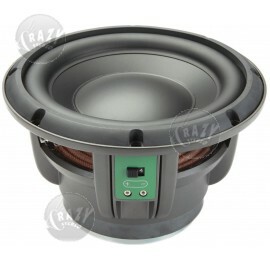 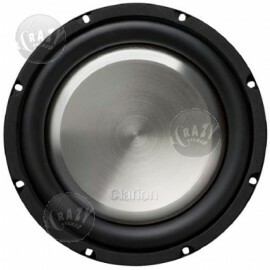 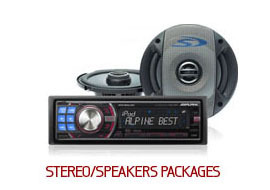 Clearance Corner Authorized Car Audio Dealer in Orange County, CA. 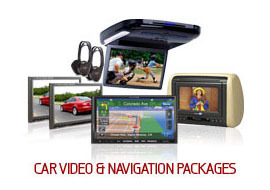 Easy Payments, Buy Now Pay Later, Free Lifetime Warranties, Crazy Package Deals, Same Day Installation and Free Diagnostics. 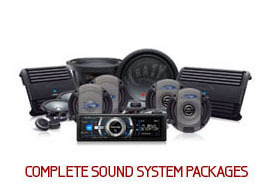 Clearance Corner Authorized Car Audio Dealer in Orange County, CA. 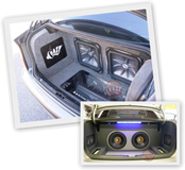 Easy Payments on Clearance Corner, Buy Now Pay Later and Free Lifetime Warranties on Installation.